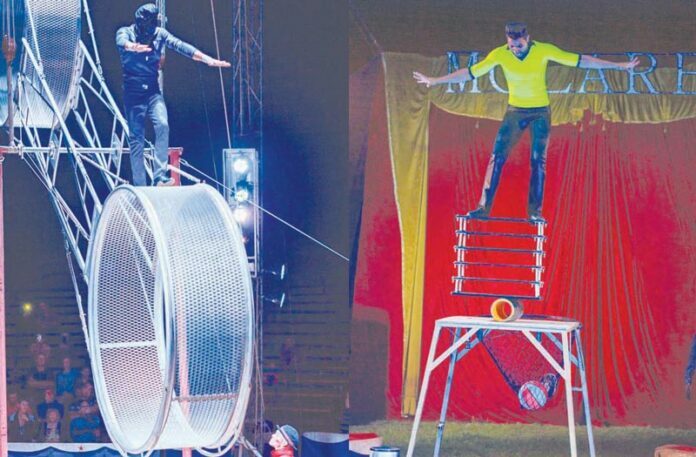 On Monday, 10 September and Tuesday, 11 September, the community of Piet Retief was entertained by the skilled and friendly performers of the McLaren Circus. It was once again a spectacular performance from the McLaren Circus that kept every spectator on the edge of their seat. From a beautiful show with lions and tigers, to the cutest little poodle riding a small bicycle. A nail-biting performance of a skilled juggler and the clowns entertaining the crowd made this year’s circus in Piet Retief spectacular. 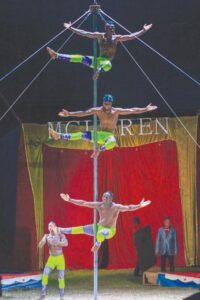 The acrobats showed the audience how to climb a pole and the children had a fright when they saw the reptiles. It was truly a entertaining show! Thank you to the Circus for bringing the circus to town and for giving away tickets to non-profitable organisations such as Uzwelo Home. Piet Retief’s children are already asking when the circus will be back!